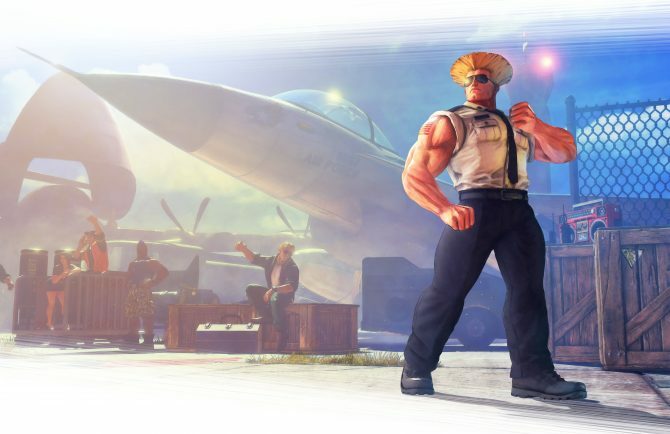 Street Fighter V's servers will be under maintenance tomorrow with the highly anticipated input lag improvement patch, though maybe 3 years too late. 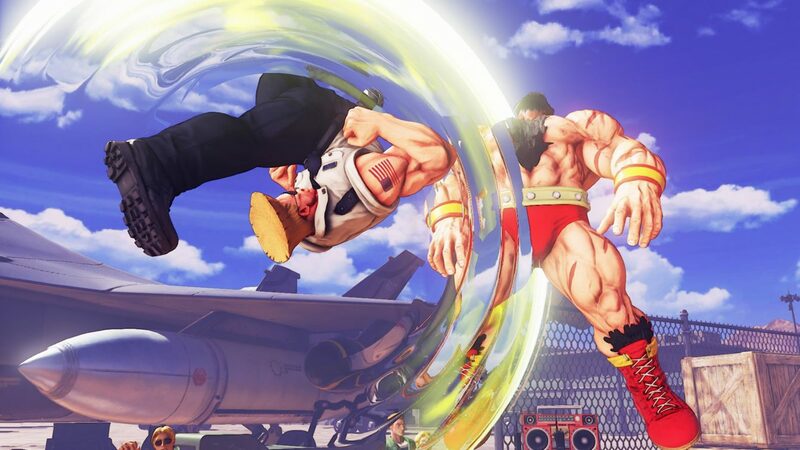 Around the beginning of this month, Capcom announced an upcoming patch for Street Fighter V: Arcade Edition, that is set to improve the input lag for the popular fighting game. 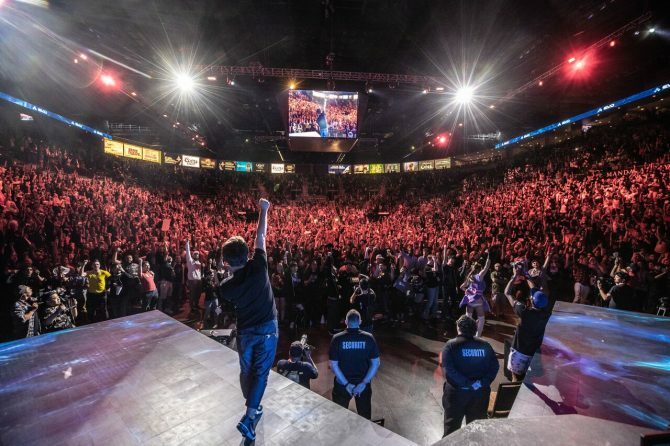 It’s generally believed that Street Fighter V suffers greatly in this department; in fact, a French computer science developer–WydD–did a benchmark test for the game and recorded SFV‘s input lag at 5.37 frames. This game and others were compared on a chart measuring stability as well as lag. 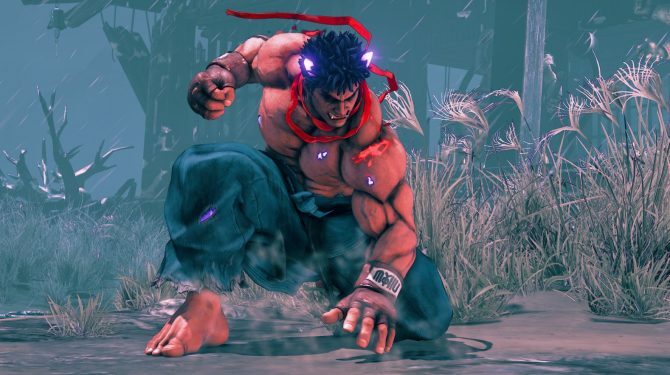 This input lag update couldn’t come at a better time, with Capcom making a recent push for some new Halloween-themed costumes. However, it does seem confusing that Capcom is now only making these changes roughly three years after the initial launch of the game. 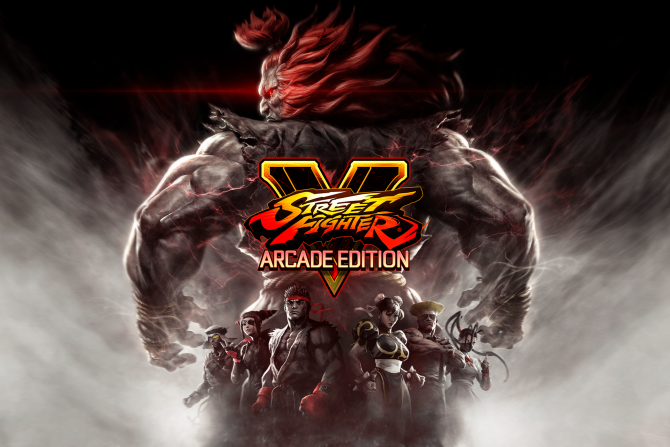 If you haven?t already picked up a copy of Street Fighter V: Arcade Edition for PlayStation 4 or PC, it can be purchased from Amazon.